Let’s face it, DJs get the coolest toys. Guitarists get pedals and amps, vocalists get microphones and (occasionally) Auto-Tune. DJ gadgets, however, include watches, headphones, decks, lighting, speakers and tons more. The phrase ‘feel the bass’ gets thrown around a lot, particularly at raves and clubs, but this is the first time you can say it and truly mean it. 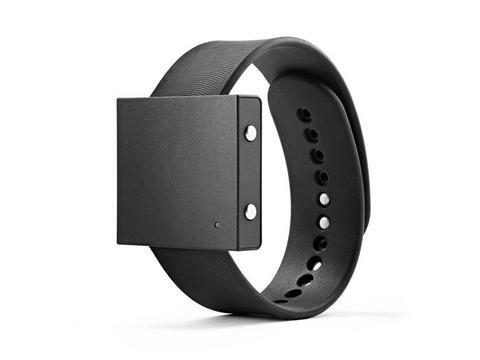 The Basslet is a watch-sized and shaped subwoofer that transmits the sensation of the bass directly to you – so you can actually ‘feel’ it, rather than just hear it. 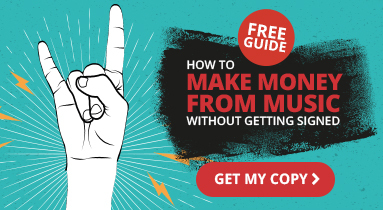 While most are using it with their phone or iPod – it could clearly be a chance for DJs to open up a whole new avenue of mixing. Syncing up tracks on the fly by ‘feeling’ the bass beat? Now that’s cool. If you’re a DJ that likes to add your own beats, bass lines or vocals to a track – the Roland GO:MIXER is a dream come true. It’s a small, rounded square mixer that allows you to perform, mix and record all at the same time – exactly what good DJ gadgets should do. What’s more, you can add up to five outputs – so you can create a track from scratch by adding a backing track or drum machine to one of the stereo line-level device outputs. Building a track from one mixer about the size of a mobile phone? The future is here, and it’s fantastic. For all you turntable DJs out there who had their eye on the standout Pioneer PLX-1000 but couldn’t afford its high-end price tag, help is at hand. The company synonymous with the best decks in the world have now released a ‘budget’ version that feels anything but. 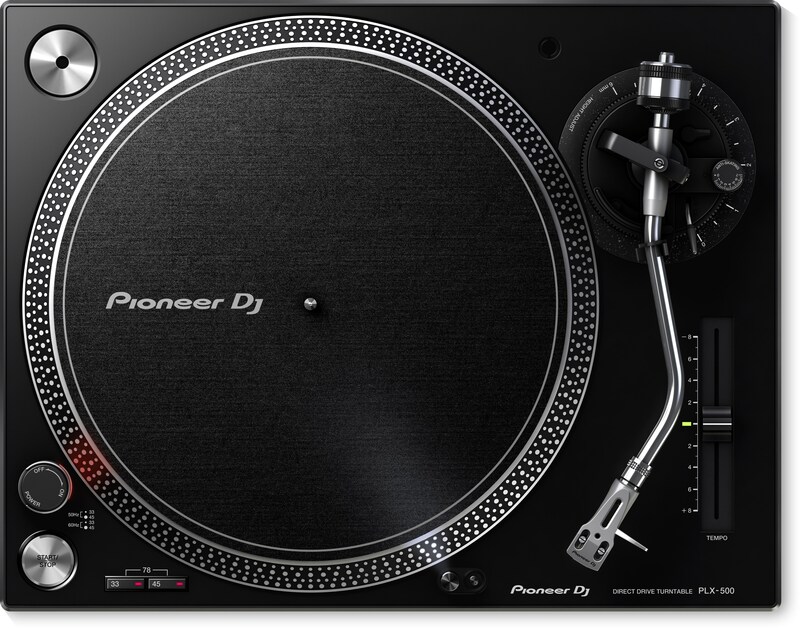 The Pioneer PLX-500 comes with all the features you’d expect of a good mid-range turntable: vibration damping, USB out and plenty of torque. Some have questioned its stability and slower pickup speeds, but for sub-£300 – it’s a dream piece of kit. Need to replace the turntable-shaped hole in your life at the right price? Look no further. With all of the work that goes into a mobile DJ set – the decks, the MIDI controller, the hundreds of playlists – it can sometimes be easy to forget about the lighting. 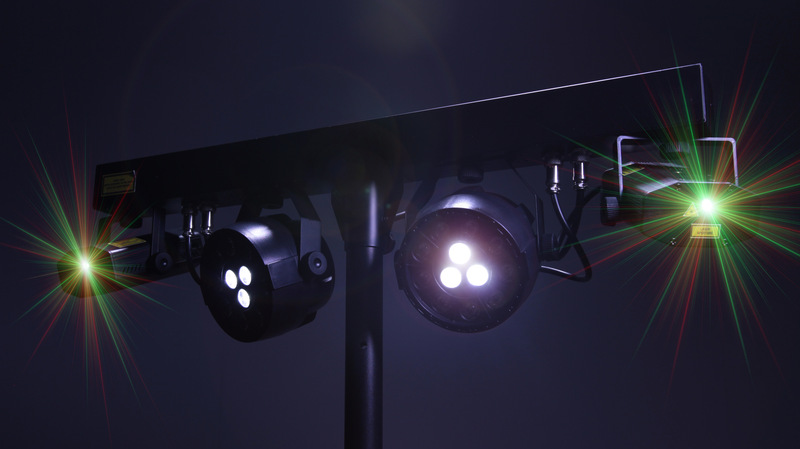 Thankfully, there’s a brand new and incredibly affordable solution – the Kam Cluster FX-Bar. Rather than having to squeeze several lights into your car or van, this handy bundle provides an all-in-one set that includes two red and green cluster laser lights, two multicolour LED Par Cans, a controller bar, stand and wireless remote – all contained within one simple carry bag. 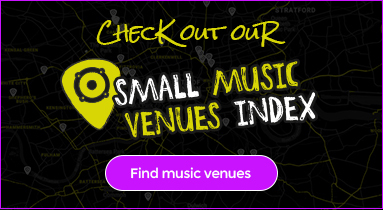 If you have to dash to a gig, it could be a lifesaver. 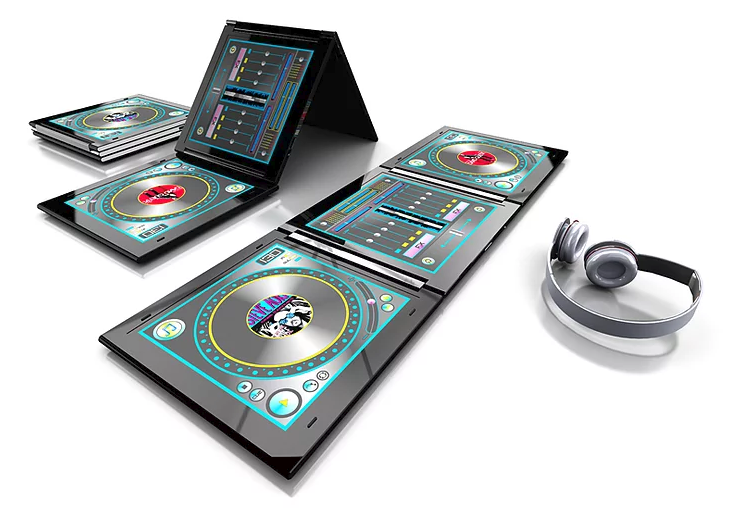 It may still be in the crowdfunding stage and not yet fully released, but we think the Z-Jay tablet is such a game-changing DJ gadget that we just had to share it. Essentially, it’s your classic DJ combination of two decks and a mixer – but replicated entirely on three linked touchscreen tablets. That’s right, one integrated system and one inter-linked device. 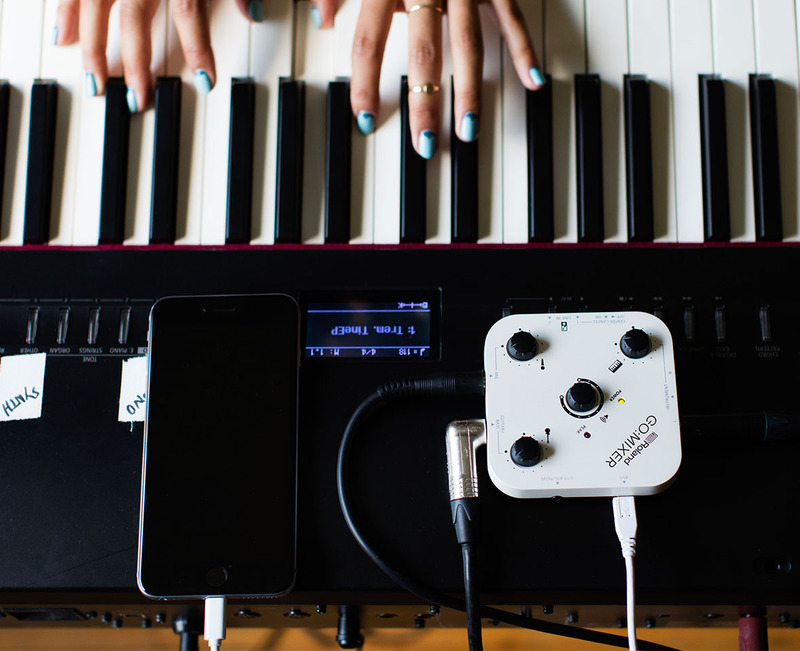 Built-in speakers, Bluetooth, effects package, 25GB storage and even a built-in sampler mean you can take it anywhere and connect all your usual extras thanks to two aux-in ports – but it can also work as a stand-alone device if necessary. Versatile technology is exactly what DJs need the most, and the Z-Jay tablet seems to combine portability with functionality for the ultimate DJ gadget. Want to protect your expensive equipment and gadgets? Then you need Insure4Music’s tailored DJ insurance. Get an instant music insurance quote today and see how affordable peace of mind can be.